This article describes how to use ownCloud with openSUSE: Setup and configuration. 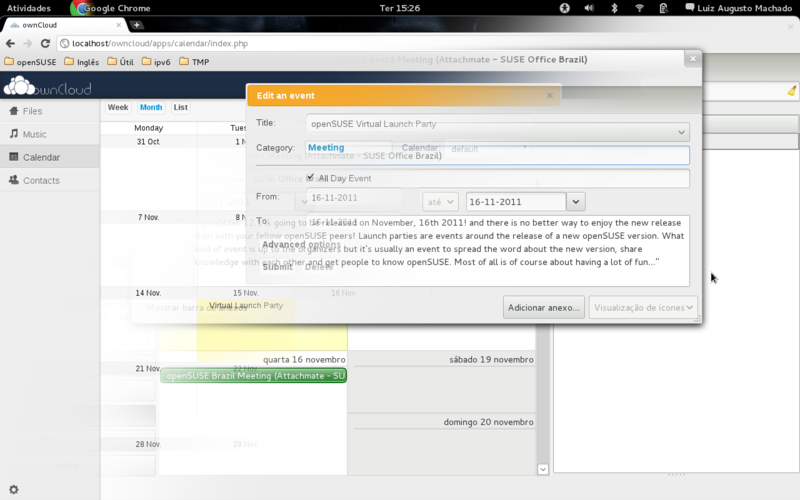 ownCloud calendar integrates in your desktop! Today computer work is not limited to a single machine any more. People have the urgent need to share their data over various computers, ie. desktop computers, laptops and such. For that a so called cloud-solution is very helpful. 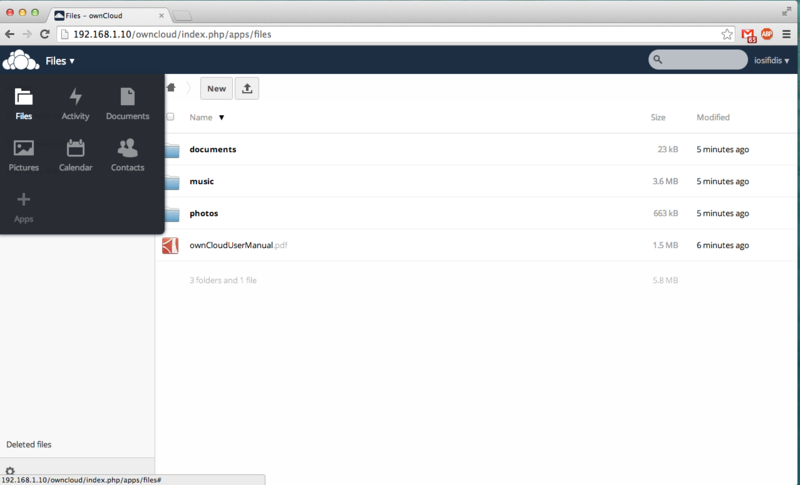 ownCloud is a slim yet powerful private cloud software. It runs on your computer, in your home network or on your web space with minimal requirements. First and foremost it allows you to store files on it and access it from everywhere you have access to the web. It is compatible with most platforms (Win/Mac/Linux/most mobile phones) without requiring you to install anything. But there are more features: ownCloud provides you with a media player, calendaring and contact management and with a desktop client you can automate your file backups. 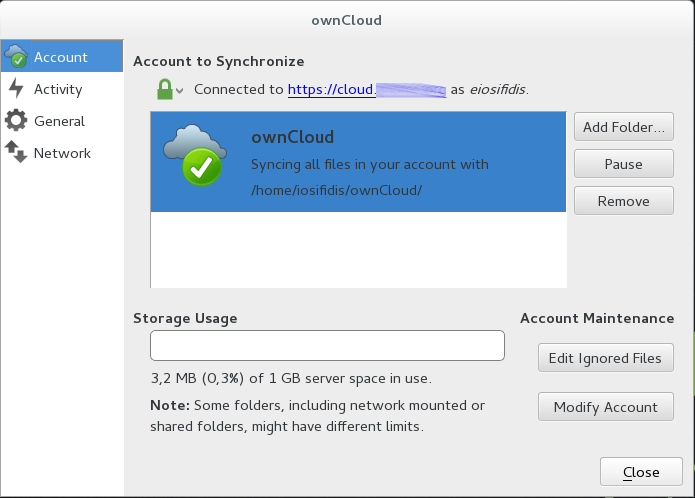 There are several options to easily set up and integrate ownCloud with openSUSE distributions. The first option is to install an ownCloud rpm package. There is a download repo hosted at download.owncloud.org. This requires root access to install rpm packages on the machine which might not be the case for a web space. If you are administrator, you can install ownCloud on your server the old traditional way. 1. Run the following shell commands as root to trust the repository. 2. Run the following shell commands as root to add the repository and refresh the reositories and install ownCloud. 3. Login and use ownCloud. 2. Run the following shell commands as root to add the repository and refresh the reositories. 3. Install ownCloud (be careful you have to install LAMP first and change permissions of the files). 4. Open http://serverIP/owncloud to install your instance. Be careful to create another folder with the proper permissions for your data. 5. Login and use ownCloud. On the homepage of the ownCloud project there are tarballs of the latest stable version available for download. Basically they must be extracted in a directory that is accessible for the web server. Please refer to the upstream install instructions for detailed information about installation and configuration. On the SUSE Gallery site you can find ownCloud-in-a-box, a pre-build and configured appliance. You can install this on hardware or run it in a VM, even deploy it directly to Amazon EC2 if you want. Visit the ownCloud-in-a-box page for more information. You can check the page openSUSE software search. Please use community's repositories to have the latest ownCloud version installed and updated. There are packages for other distributions too. ownCloud has clients for all operating systems, ditributions and mobile-tablets. You can find everything at installation page. 1. Insert your server address, username and password at online account. Specify the local sync folder. 2. Open your file manager, check the help -> about page, if it is Nautilus, Nemo, Caja (or Dolphin with KDE5, see below). For these file managers, there is shell integration offered through plugins. The shell integration feature adds small overlay icons showing the synchronization state of each file or folder. It also adds additional entries to the context menu (right click on a file) e.g. 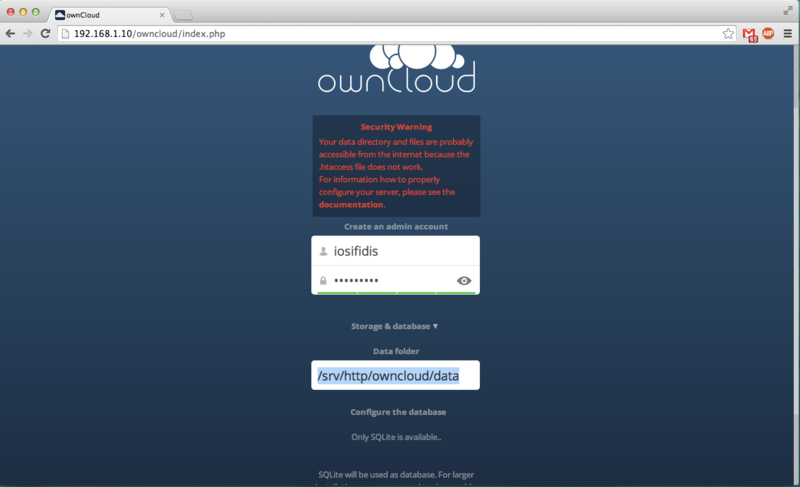 "Share via ownCloud with ... [a user]"
3. For shell integration, there are plugins for nautilus, nemo or caja, choose the one that applies. You need to restart/reload the file manager before the integration takes effect. And you can get to your files! 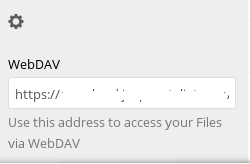 NOTE: KMail has 'external cloud storage' support, which includes WebDAV. Unfortunately, this does not work very well with ownCloud as it doesn't generate links which can be shared: the links will need your user credentials. There is an indicator that you can install. It's very easy to install the desktop client on your system. Use one click install. You can find the repository for all versions of openSUSE at ownCloud client page. For openSUSE current version (42.2), you can use the image on the right. After installation, you have to add ownCloud URL, username and password. Then you set the folder you want to sync with the server. When everything is sycned, you can check the indicator at the task bar. For more information and settings, you can open the window. 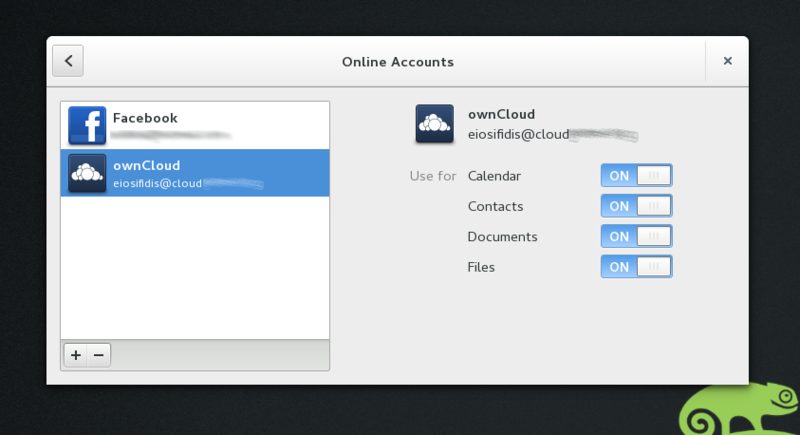 ownCloud ships with some basic applications installed. Since ownCloud is community product, there are many users who created some awesome applications for ownCloud. You can check the ownCloud Marketplace (like appstore), and download the application matched with your ownCloud version. Installation is pretty simple. Decompress the file and upload it in the apps folder. Finally, login and enable the application you just uploaded. This page was last modified on 26 September 2018, at 15:27. This page has been accessed 154,970 times.